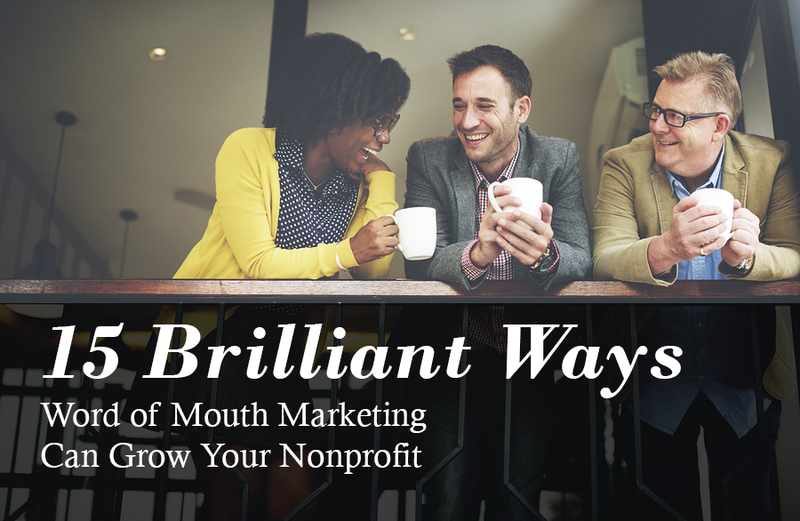 In this article, I’ll share 15 time-tested tactics for encouraging word of mouth conversations, and give you tips on how to encourage people to spread the word about your organization. Social networks are popular with marketers but often don't lead to tangible results. Here's an example of how LinkedIn recommendations drive real business for Wild Apricot. While LinkedIn has mainly been used by individuals for networking or career development, it might be time for non-profits to consider a presence on LinkedIn. With more than 90 million members in over 200 countries and updated social sharing and company page features, LinkedIn might want to include it as part your organization's social media mix. Here are three free resources that offer food for thought for membership and non-profit organizations in your marketing efforts. For membership organizations that want to better understand relationship building - or breakup; the power of content; or if you simply want to hear what other nonprofit communicators have to say on these topics, we've identified a report that outlines what drives engagement through email, Facebook and Twitter; a white paper on why marketing is content; and a Guide to Nonprofit Marketing Wisdom.